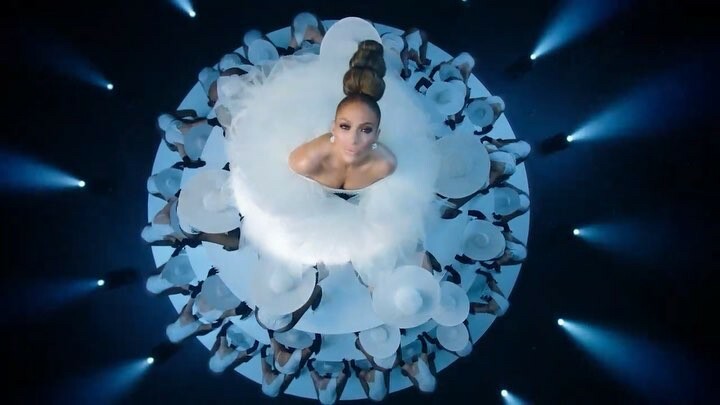 Earlier this month, American singer-songwriter Jennifer Lopez premiered a new song “Medicine” on Apple Beats 1. She worked with American rapper French Montana on the song. Co-produced by Stargate (best known for Beyoncé’s Irreplaceable) and British production duo, Son of Sonix. On April 7th, she dropped a new music video for the song on NBC's World of Dance and YouTube. She goes from carousel to crystal ball in the video, and even throws in some pole dancing to the horn-tinged track. Along with the music video for “Medicine,” she also released an introduction video to her newly refreshed and revamped YouTube channel. 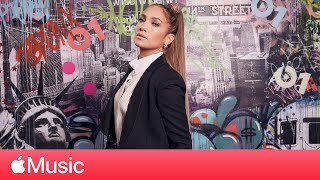 In the short clip, the singer promises content that reveals “more of Jennifer the person,” including her writing songs and dealing with being a mom. Last year, her latest film "Second Act" was released, but she began to shoot her upcoming film "Hustlers" in New York City, directed by Lorene Scafaria. The film is based on "The Hustlers at Scores" by Jessica Pressler. American rapper Cardi B and singer Usher will appear on the film.